The ‘American Dream’ has come to an end but the ‘Swedish Dream’ just started. As the story ‘from rags to riches’ stepped back, Sweden’s countryside (and also its cities) burst with immigrants. It boasts people who work on letting their dreams become true, by living in a wooden house quite close to a lake. Why though, and for how long? 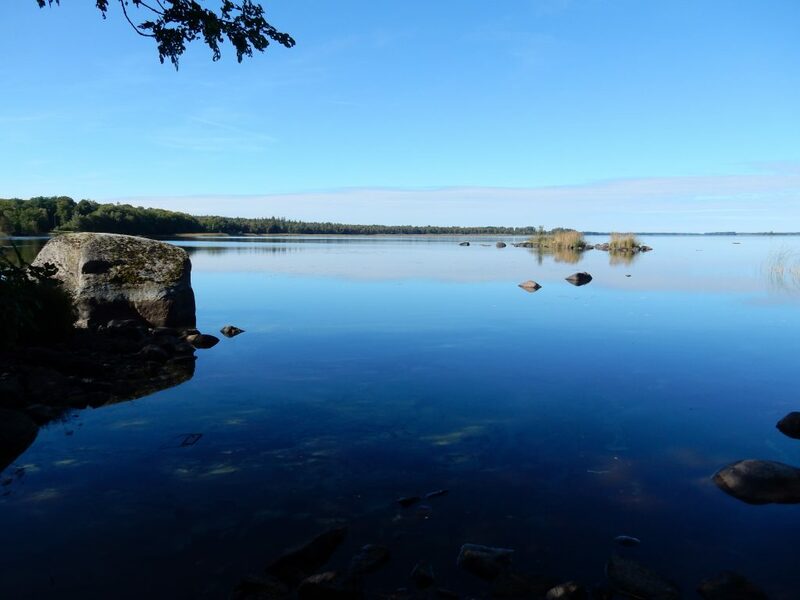 People from all over the world have a special vision of Sweden: untouched nature for miles and miles. A vision of forests and mountains, meadows and fields. The picturesque scenery reminiscent of Astrid Lindgren’s illustrations has made an impression that both lasts in the memory and influences life. 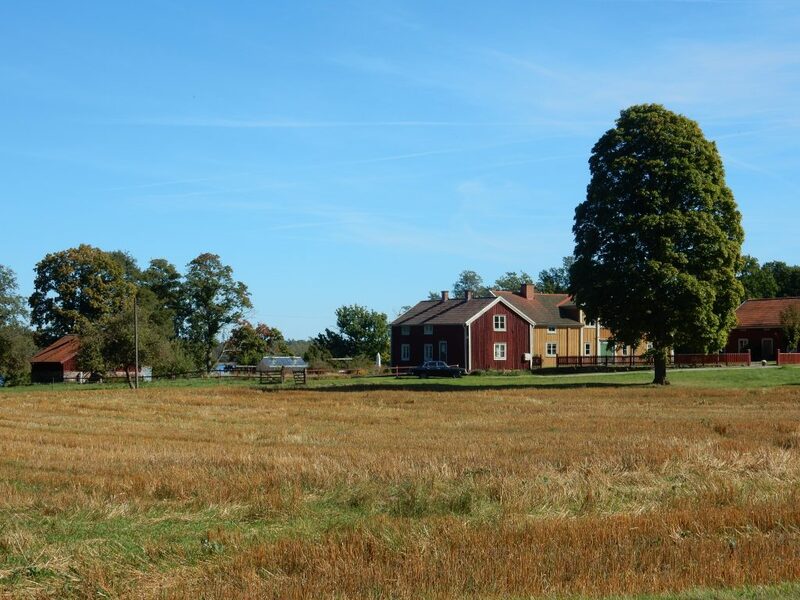 While Lindgren herself shaped an idyllic image of Sweden, Berthold Franke—a German journalist—got to the very heart of it: (a) by naming it ‘Bullerby Syndrome’, referring to the fictitious Bullerbyn, the peaceful village in Lindgren stories, and (b) by alluding it to German imaginations. This vision of the Swedish lifestyle has spread over time, and its impact is very much alive ever since. In his article ‘Tyskarna har hittat sin Bullerbü’, Franke displays his theory about the idealisation of Sweden. An idealisation that occurs in Germany and is based on positive stereotypes. Germany indeed has a vision of beautiful wooden houses, clear lakes and midsommar sunshine. These ideas have left a long-lasting image of a perfect Medelsvensson’s (Swedish average person) life. Having kaffe and kanelbulle for fika while listening to ABBA and sitting in an IKEA chair. Not worrying about anything but enjoying quite everything. While the tourism industry and the media adapted this desire quite fast, the ‘proper’ notion of it was somehow left behind. 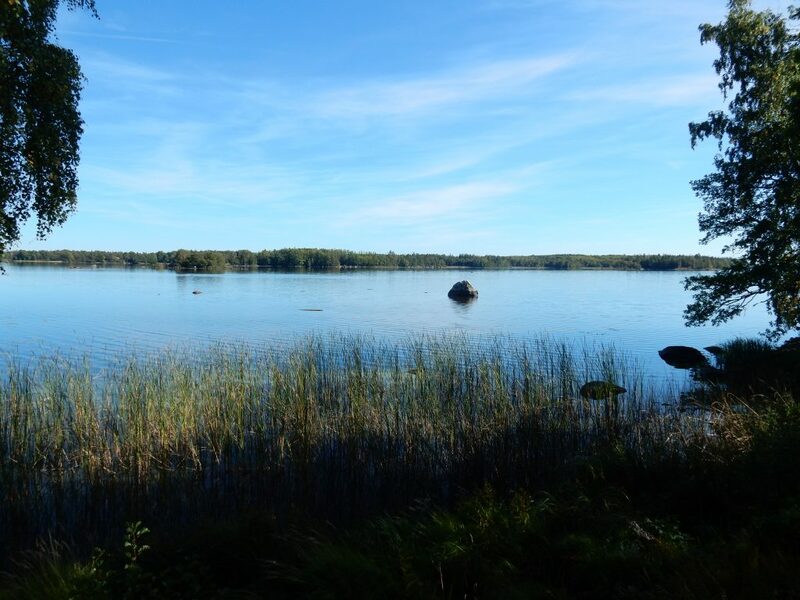 Sweden is the incarnation of life’s perfection: of a balanced life and of great nature. As Lindgren’s stories roots in every child becoming an adult, her literary images live on. They live in almost every German, either open to see or hidden to feel. People started (and kept on) visiting Sweden for vacation and, at some point, even decided to move abroad. Germany loves its Bullerby, and, thus, also Sweden. However, ‘Storbullerby’ is a utopia and German imaginations resemble a great dream. So what do we imagine? The odd love for Sweden is based on the desire to escape, from unbearable workload and resentful sentiments. Sweden might be that very ‘alternative world’, with untouched nature and smiling faces. However, this world does neither exist nor need to be existent. 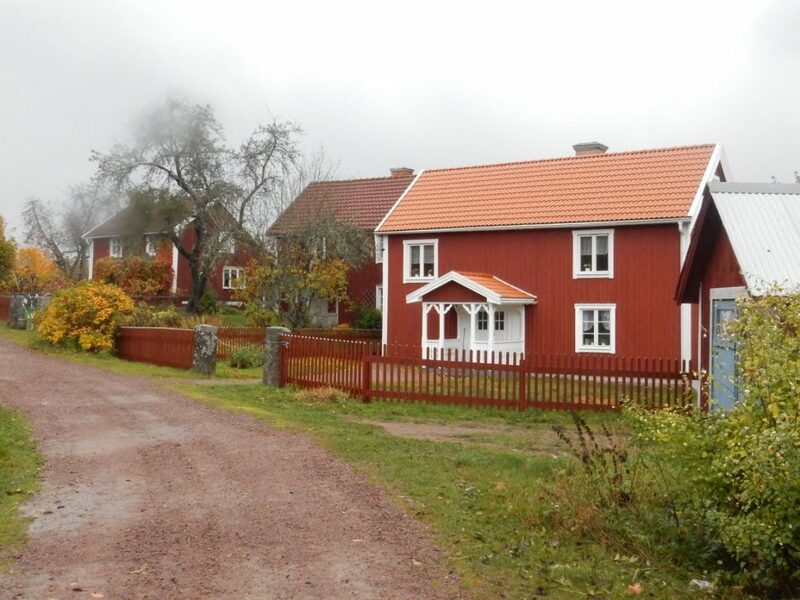 Especially the worshiped landscape in Sweden that sometimes has been pushed by big cities. 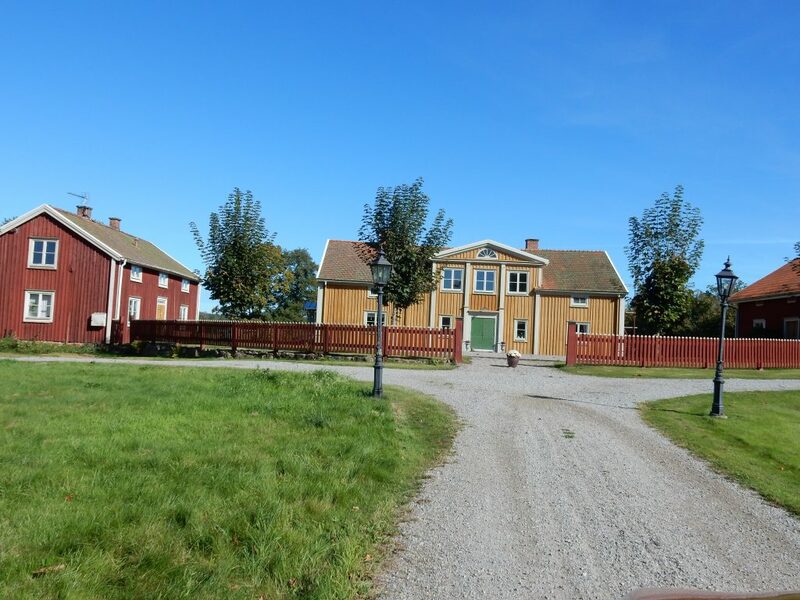 Most of the red wooden houses are now reconstructed as ‘summarstugor’, so they are not home to cliche Swedish families. The key visuals of German imagination—dream mansions at blue lakes—seem to change or even disappear. It is what they wish it would be but not always what it is. Although Germany idealises quite much, Sweden does have its impact: its advantages and pleasures. However, Germany stays busy admiring Sweden’s educational programs and organisation while ignoring if there are any downsides altogether. Swedish reality—both present and past—is not even considered when imagining a Swedish paradise. While the German history is spoiled by World War II (and I), the Swedish one remains both clear and clean. Swedish emigration in the late 19th and in the early 20th century is almost forgotten, and German immigration—in contrast—gets emphasised. German present is somehow addled with bitterness and spite, while the Swedish one is idyllic. This increases dissatisfaction and can push people to move abroad. Germany loves Sweden’s nature and the Swedish way of life. However, it does also take historical, industrial and socio-political progress into account. We admire family bonds, respect for each other, education for everyone and its environment. As so, the perception of both Germany and Sweden based on the last hundred years, it’s based on national and international history that still controls present and future. Sweden became both an idol to follow but also a counterpart to match. So is it love or is it envy? It is love, and that is for sure. Although Swedish life seemed to be cotton candied and ironed out, it shows off reality. A reality that Germany lost quite some time ago: the balanced way of life. A life that maybe indeed deserves fika three times a day. Actually, the Bullerby-Syndrome might work in the very same way as love does. Like rose-coloured glasses of fresh love might oversee dislikes. The time will only increase this love, for its pureness in good and bad. The Bullerby Syndrome is so symbolic of German desires as no other feeling ever known. Would the Bullerby-Syndrome continue to be alive and present for future generations? What do you think? Hejsan! I am Lara, a German Newbie to Sweden and a recent business studies and German graduate from Mannheim University. Since my semester abroad in Växjö nearly two years ago, Sweden did not let me go, as I always wanted to come back. And now, I finally will: having a bachelor’s degree in my pocket and a bucket list filled with adventures, my first stop will be a three months lasting internship in Gothenburg. As much as I am looking forward to gathering experiences in working life, I am also excited about exploring this great city with all its culture, nature and people. I hope you enjoy my impressions as much as I do. Vi hörs! well written! And it brings back memories of a wonderful holiday in Sweden some time ago. Your story makes me feel like going back again. I am looking forward to reading more! So enjoy Sweden and share your experiences! It’s great that derelict cottages and abandoned houses are being renovated and sold to germans and other nationalities. There aren’t enough swedes to care for them otherwise. They peacefully invade our brief summers and gratefully contribute to liven things up a bit in slowly dying villages and a vast countryside. More germans and other europeans to Sweden, please! very nice article. The reader feels that the author loves this country.